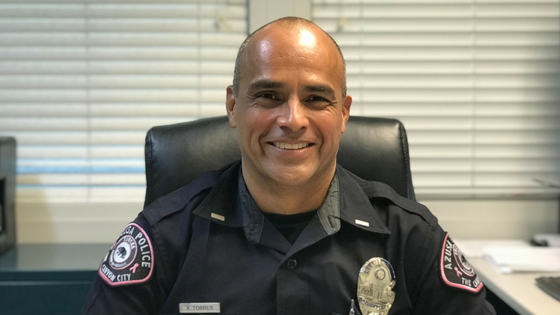 Lieutenant Xavier Torres is the commander for Service Area Command 1, which covers the southern portion of Azusa. If you have a general question or comment, or would like to have the service area commander for your area contact you, please complete the form below. We will contact you shortly after your submission. Items marked with an * are required to be completed. We have received your message and will contact you as soon as possible. In the event you don't hear back from us within 48 hours, please call (626) 812-3200 and request to speak to the watch commander.